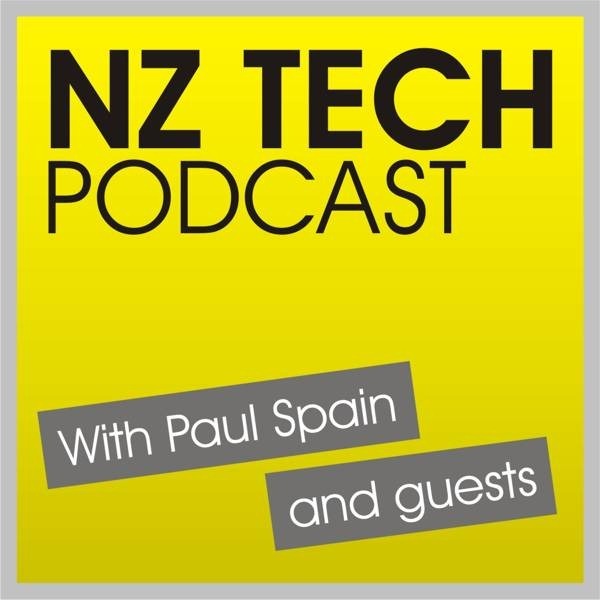 We discuss free iPads for Papamoa students, IBM’s server sale to Lenovo, we go hands on with the impressive new Mac Pro, test drive the Dell Venue Pro 8, and look back in time at the first Macs. We also ask Vodafone to be fairer when we hit our home Internet cap. 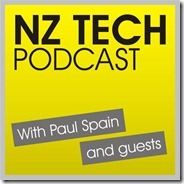 This episode produced and hosted by Paul Spain (@paulspain) with guests Bill Bennett (@billbennettnz) and Wal Reid.